Looking out for an opportunity to step out from the nonstop tensions, worries and hectic schedules of life? What about spending vacation holidays in a holy sacred place where you can re-energise mentally, physically and spiritually? 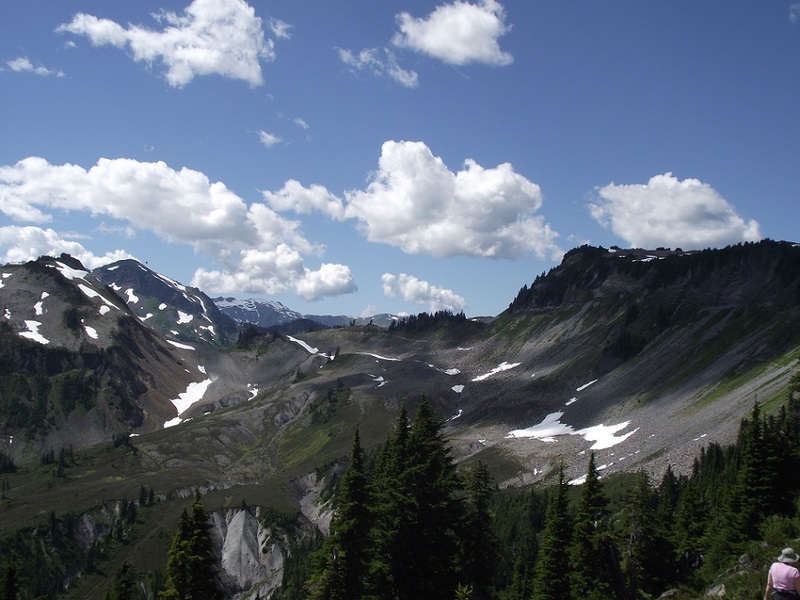 Go for pilgrimage and discover a new sense of wonder and awareness. Plan out a pilgrimage tour to Jerusalem with Kesari tours and spend wonderful holidays. Discover the joy of meeting new people, and get a perfect holy atmosphere visiting the Old City, nestled at the heart of Jerusalem. 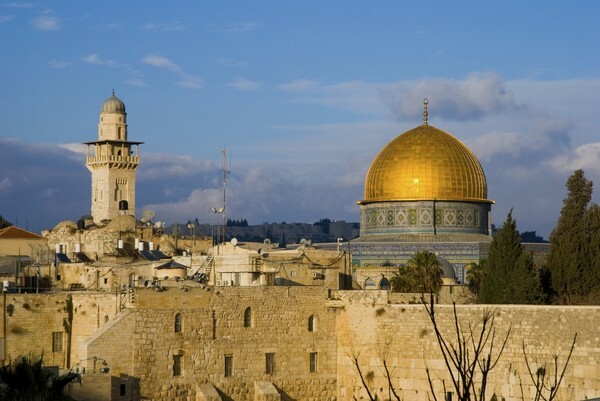 Connect with the cultural heritage and natural world, paying a visit to the Western Wall, Church of the Holy Sepulcher, Dome of the Rock and Temple Mount. Thousands of pilgrims From different corners of the world flock together in the Western Wall plaza and offer their prayers at the base of the huge wall. Take a picturesque of the beautiful Western Wall Tunnels, the Jewish quarter with the Cardo, the stunning David’s Citadel and Davidson Center. 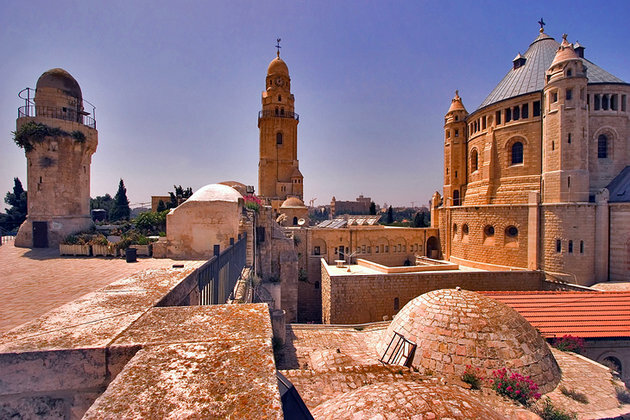 If you think you are on the crossroad of your lives, and seek a deeper spirituality and healing, then book a tour with Kesari tours and visit the Christian Quarter at Jerusalem. Myriads of the Christian set out for Jerusalem pilgrimage because it is considered as one of the holy place related to life, death and resurrection of Jesus Christ. Capture a glimpse of the forty religious monuments, such as holy churches, pilgrims’ hostels and magnificent monasteries located in the Christian quarters.Don’t forget to delve into the “The Via Dolorosa” or the ‘Way of Sorrows’ portraying the final path of Jesus. Faithful pilgrims visit over here to follow the footsteps of Jesus Christ along the route that begins at the ravishing Lion’s Gate, transiting through the fourteen cross stations, and ends at the glorious Church of the Holy Sepulcher. If you are craving for perfect devotion, and peace of mind, do pay a visit to the Mount Zion which is well known with the Last Supper Room and the Dormition Abbey that was built hundred years ago.Spectacle the Ascension Church, Dominus Flevit Church, the pristine Mary Magdalene Church and a few other churches. Explore the Israel Museum, Bird Observatory, enchanting Bible Lands Museum, Knesset, charming Armon HaNatsiv tunnels and the Holocaust Memorial and simply get mesmerized by the charming beauty it carries. A pilgrimage tour to Jerusalem will surely leave you with an unforgettable spiritual experience.Get your Jerusalem tour booked with Kesari tours and enjoy a comfortable holy trip.